A Technical Reference Booklet on vehicle dynamics and driver assist systems indicates technicians might not be able to repair rear bumpers on certain Subarus, based upon a presentation Monday by Collision Advice CEO Mike Anderson. The May 10, 2017, document was highlighted during the first of a two-part webinar on using Subaru’s OEM repair procedure website “STIS.” The broadcast showed that numerous reference booklets exist on the website as resources collision repairers. Anderson said the booklet had some “smoking hot stuff” and he found it “invaluable” with regard to collision repair. 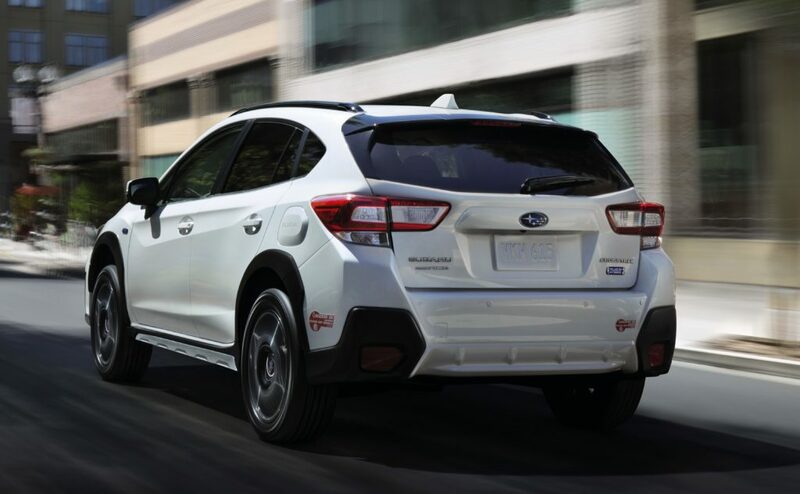 He highlighted a page on the Reverse Automatic Braking system, which Subaru stated used four sonar sensors able to detect an area extending 5.9 inches out from each side and 4.9 feet behind the vehicle. (Subaru notes the autobraking doesn’t see anything moving or within 20 inches from the bumper. 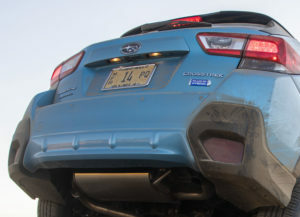 “Here’s the deal,” Anderson said: If the vehicle with that system is hit in the rear, Subaru was “clearly, in my mind saying right here a bumper cover cannot be modified,” he said. Repairing a bumper cover in the area of those systems could affect their ability to work properly, he said. Anderson also drew shops’ attention to another Subaru passage regarding the reverse automatic braking system. “It means we can’t paint the parking sensors,” he said. Additional paint might compromise their function, he said. Anderson at one point showed various OEM repair procedures from what he indicated was a 2017-19 Subaru BRZ manual. Among them was a fascinating note warning that a technician must scan the vehicle prior to using an electric welder. If the vehicle throws a code, Subaru instructs the shop to disconnect the battery negative terminal, “all the malfunctioning circuit connectors” and the airbag control module connector. 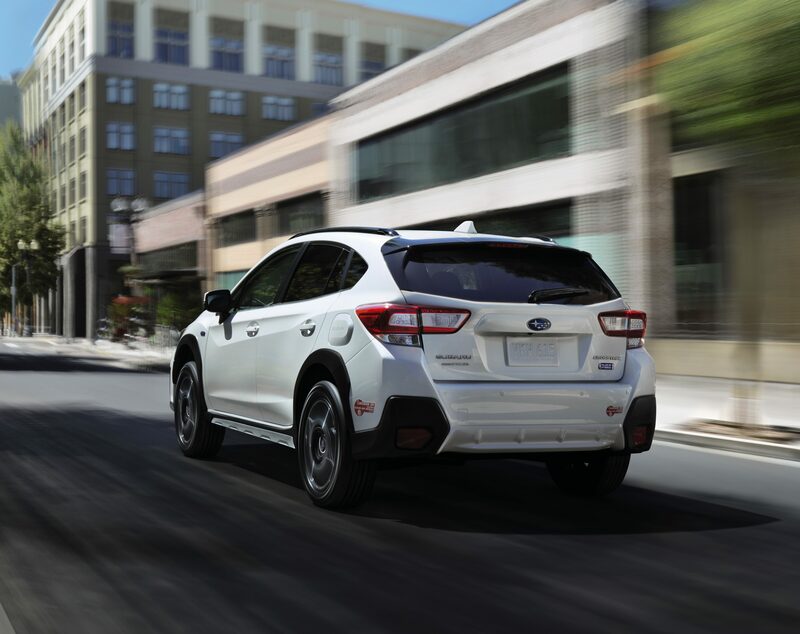 If no DTCs appear, the shop must still “Inspect for damage to the electric wiring harnesses and connectors” and disconnect the negative terminal and airbag control module connector, according to Subaru. Subaru already has a position statement demanding shops scan all vehicles dating back to the 2004 model year before and after a repair. But this guidance helps drive the point home further. Part 2 of the Collision Advice Subaru repair procedures webinar series is scheduled for 2 p.m. ET Dec. 13.